A couple days ago I got inspired to launch a private construction company within my LEGO city to "help" with the slow buildup of everything. The first order of business the construction of all of the construction equipment! hey, plz message me at garrett.smith343@gmail.com so i can mail you a halo custom u might wanna check out. hi, is there a way to get the parts list or the building instructions for your backhoe? I fell in love with it!! 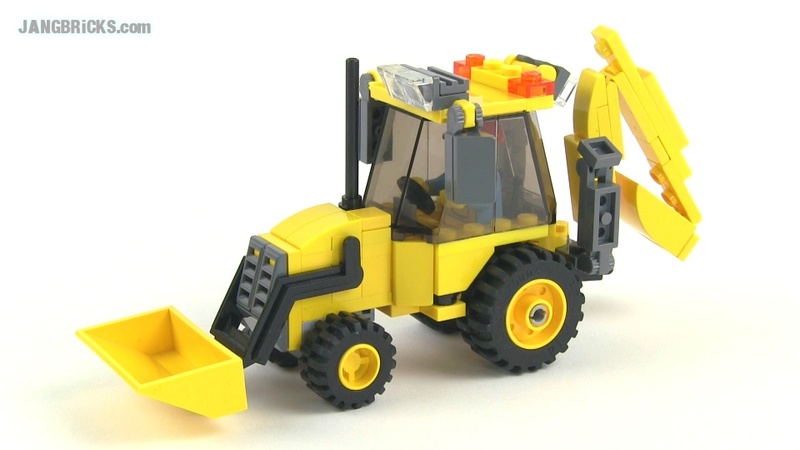 hi is there a way to get the parts list or the building instructions for your backhoe? i fell in love with it!! !